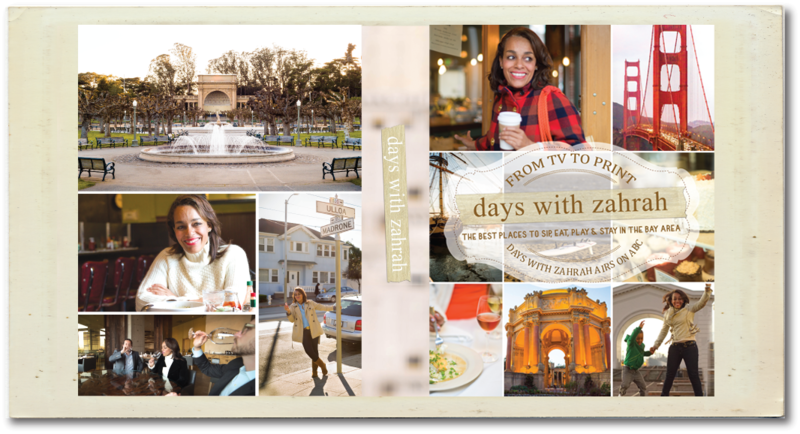 Days With Zahrah, The Book! 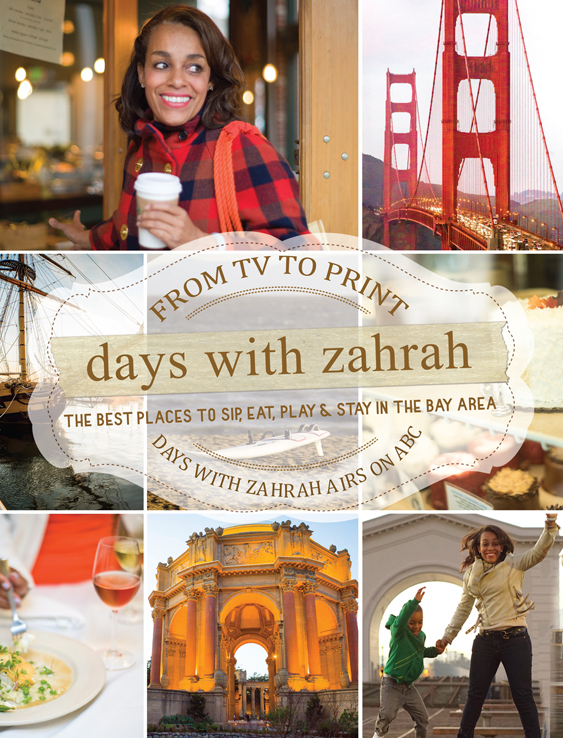 We are proud to present Days With Zahrah, The Book! 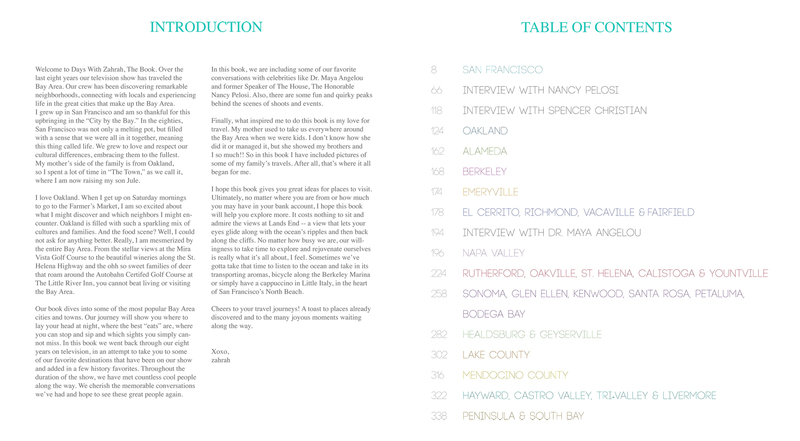 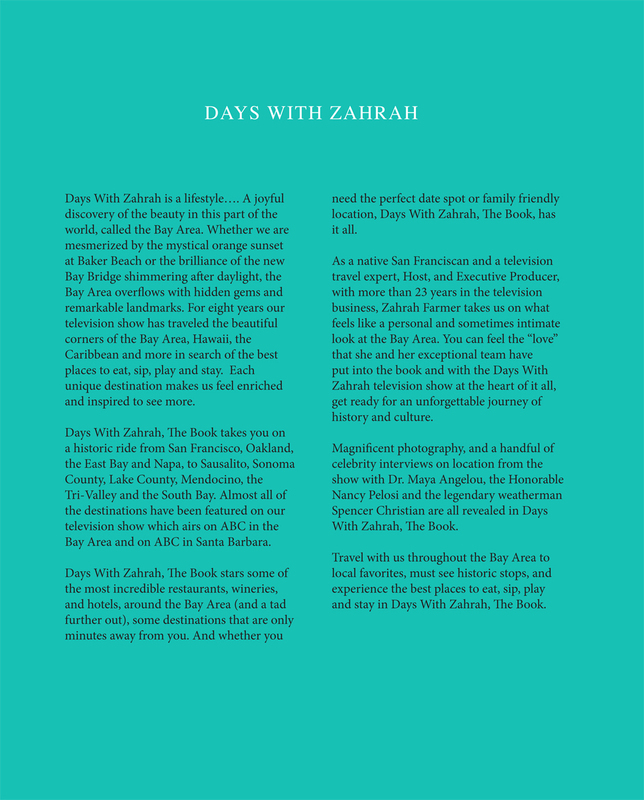 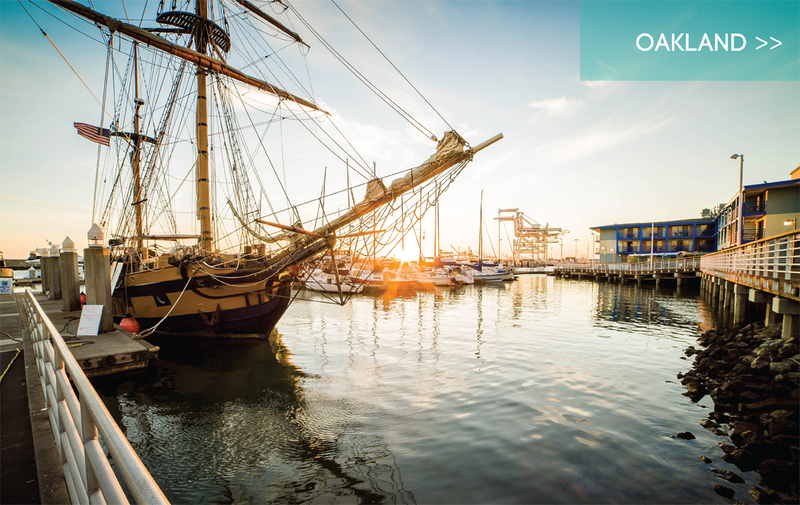 Days With Zahrah, The Book takes you on a historic ride from San Francisco, Oakland, the East Bay and Napa, to Sausalito, Sonoma County, Lake County, Mendocino, the Tri-Valley and the South Bay. 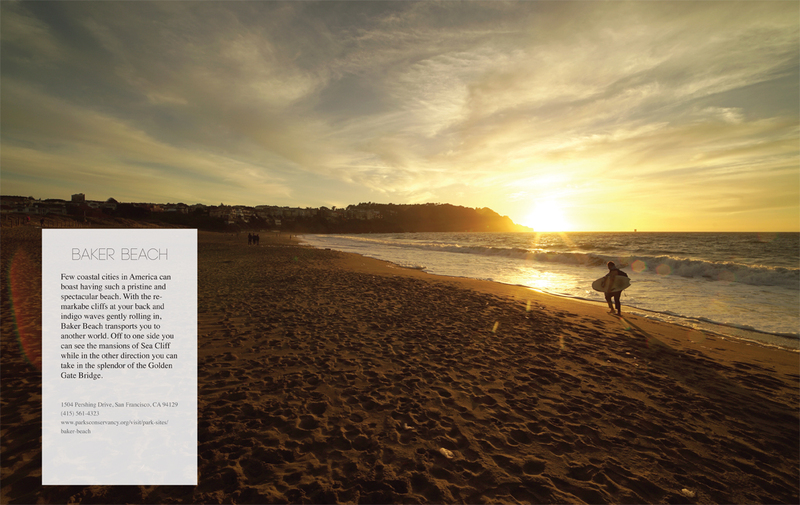 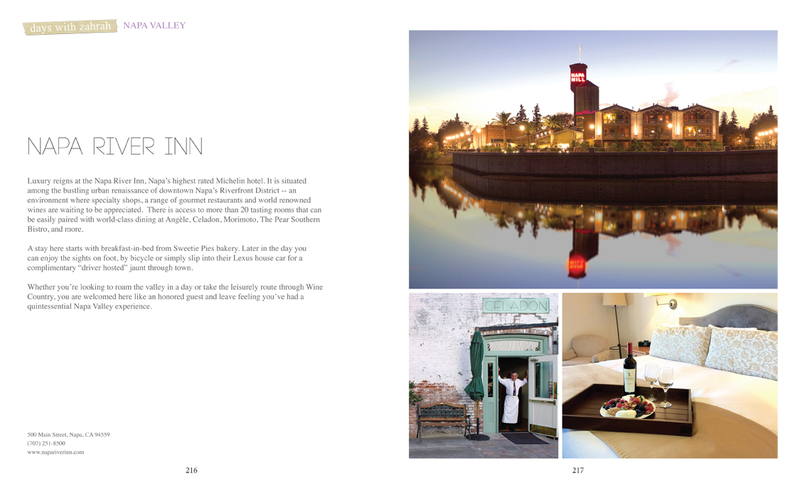 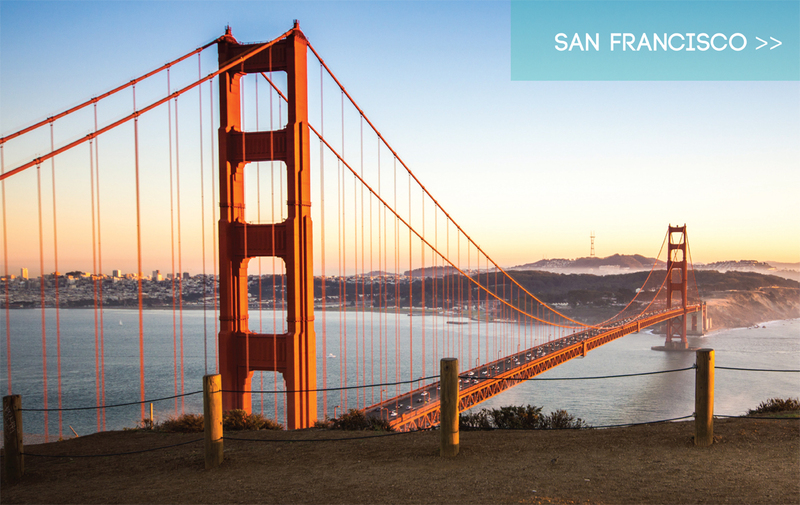 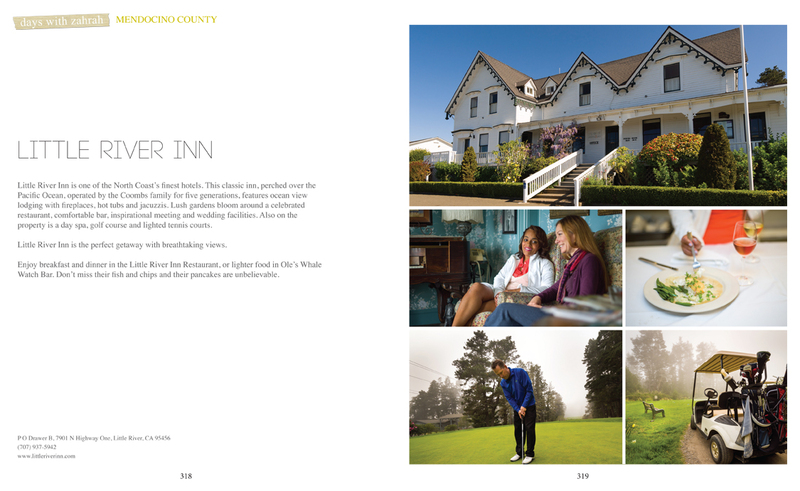 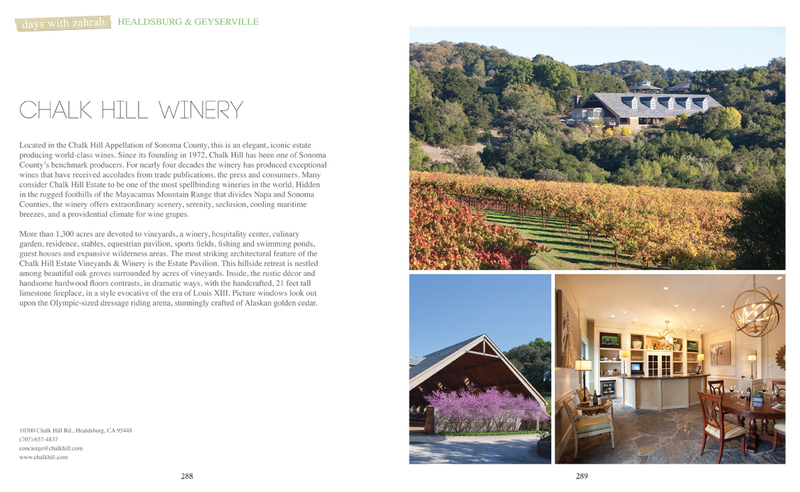 Days With Zahrah, The Book stars some of the most incredible restaurants, wineries, and hotels, around the Bay Area (and a tad further out), some destinations that are only minutes away from you. 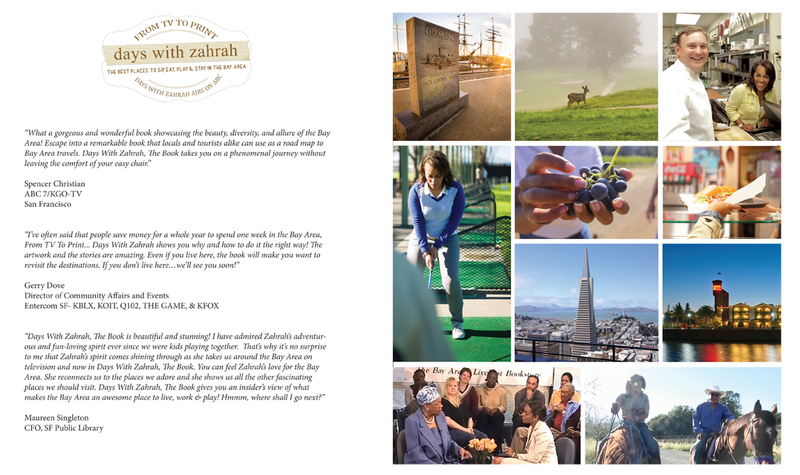 And whether you need the perfect date spot or family friendly location, Days With Zahrah, The Book, has it all.